It’s officially Autumn and I am thrilled because that is my favorite season. 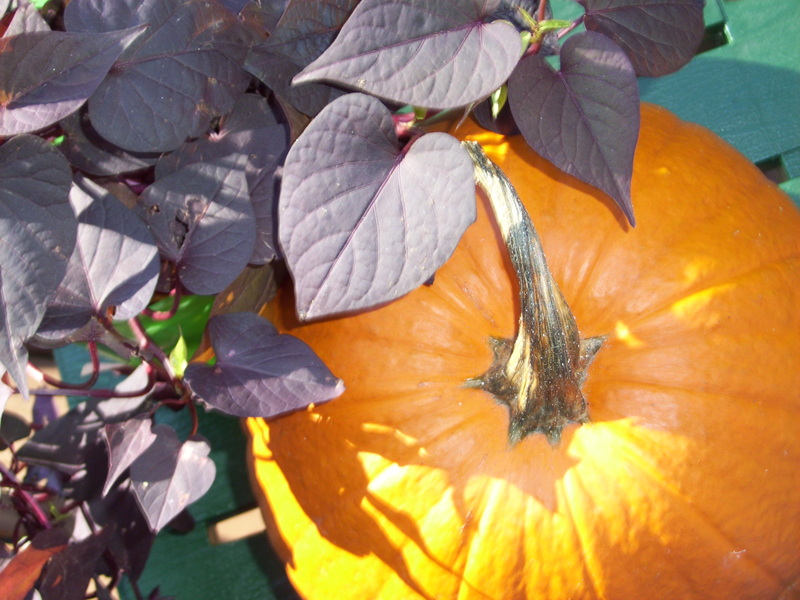 The colors, the smells, the foods, so many great things about this time of year. This morning it was in the 40’s and that is a little to low for me but I will adjust and bundle up and be in awe of the beauty around me. 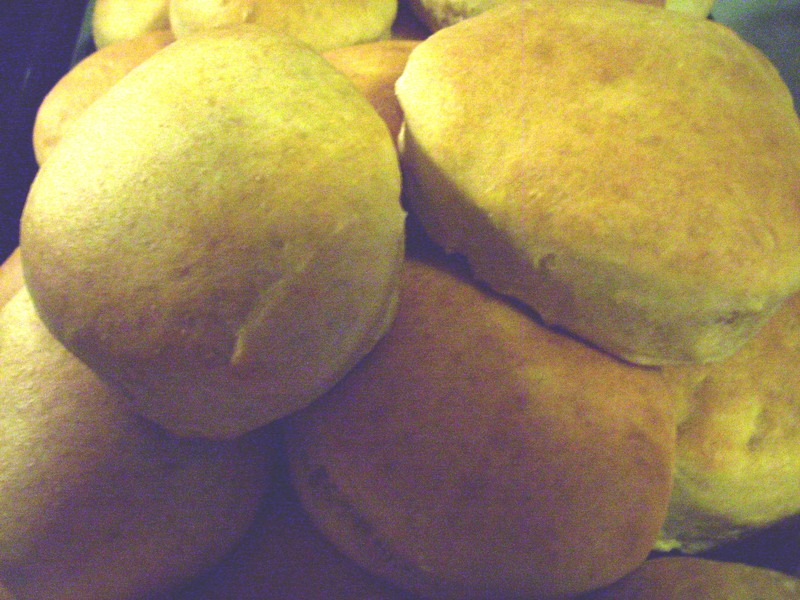 I made these great hamburger buns tonight. The recipe came from the Raising Olives blog. They really are fast, abundant, and easy. I used the honey option and four cups of whole wheat bread flour.